The scenic beauty of Idaho and the cool fresh water make this Camas Creek section well worth the visit. This section of Camas Creek is 7 miles long and American Whitewater classifies it as a class I-III section. 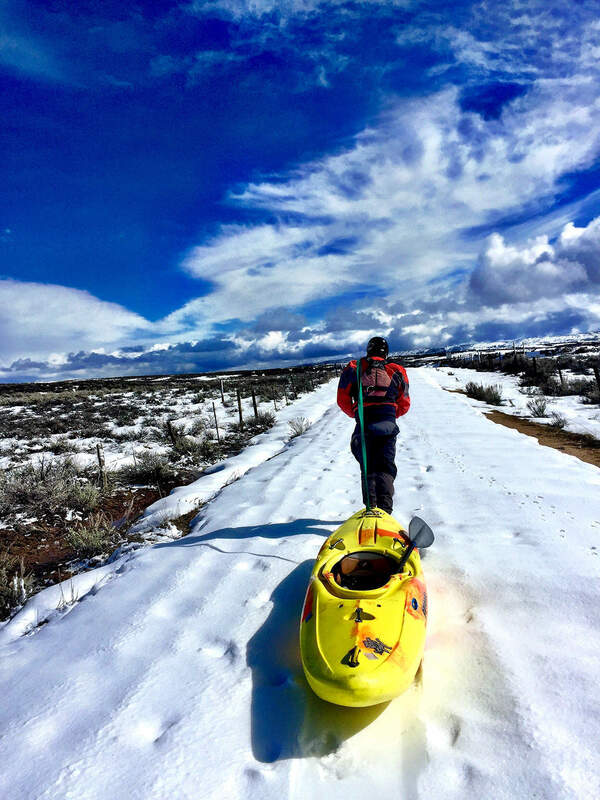 The river generally peaks around mid-March and boating is recommended at flows above 500cfs, a flow that may only occur for 1-2 weeks out of the year. The put in location is located near Fairfield, Idaho and is a reasonable drive from Twin Falls or Boise. On this section, you do get some distance but you can easily run it on an afternoon.